Back after a long hiatus and hope to stay inspired for sometime. I have loads of articles to update but have very less time these days. When I started this blog....little did I know that I would get so busy. Anyways, this is an interesting writeup about my favourite topic - "COLOUR". I want to share some info on the different colour schemes possible. 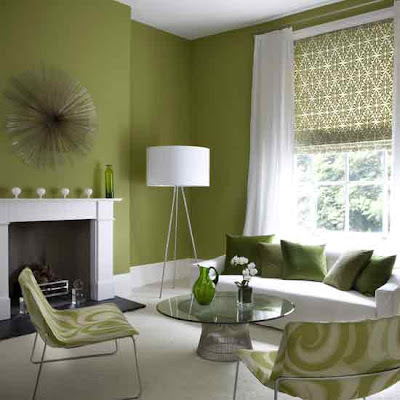 To begin with...I want to talk about a simple yet complex colour scheme which is Monochromatic. "Mono" means one and "Chroma" means Colour. 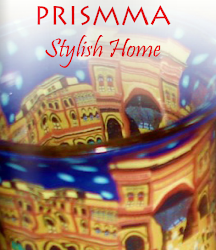 This scheme is all about handling a single colour in various tints...tones and shades. To make this more clear, let us take an example from nature. Please see this picture below, notice the variations in colour. A close observation will reveal the different tints, tones and shades of green. This is the best example to demonstrate a monochromatic scheme. I created a collage of some of the green things I had at home. This exercise helps in understanding this scheme better. 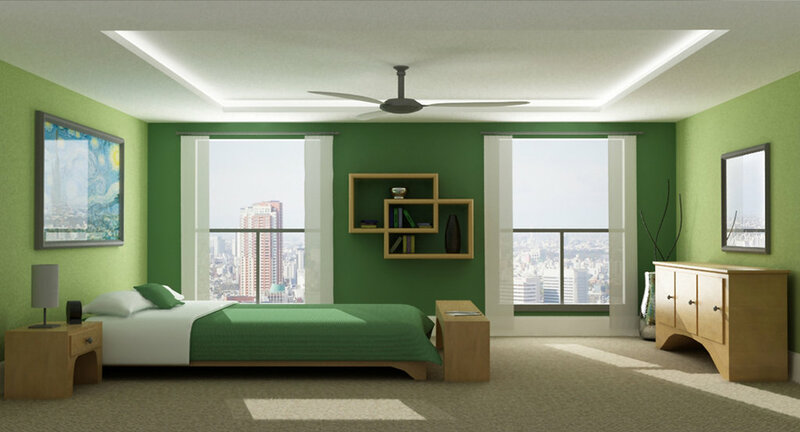 Now for some examples of interiors in the same monochromatic green colour. very very informative post for an artist too!!! !too good! Oh my gosh.. this is so so gorgeous.. One colour.. and so many shades.. such a variety!! wow!! Welcome back Vasu! vasu! I just loved the idea. I decided on the Green colour with light and dark shades a weeek ago and now i see that you have talked about the Monochromatic scheme.. Love the idea and and I will send you pics of the room after it s done. Good to see you back:) Look forward to your posts again!